As a spiritual counselor I am committed to, and aware of the spiritual journey in my own life and the lives of other others. 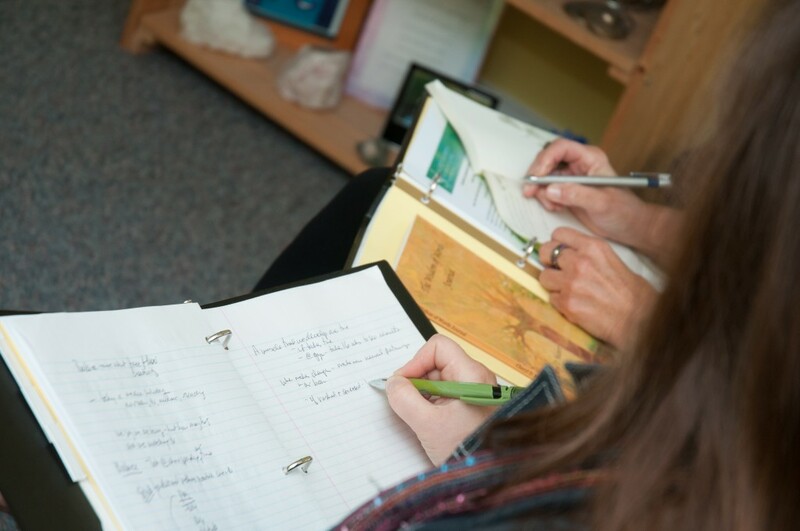 I create a safe and sacred space for the unfolding of your thoughts, feelings, and emotions. You may be searching for answers to life’s big questions, such as: why am I here, and what is life really about? You may be unsure of what your belief systems really are. This form of counseling takes you as whole person into account, not just the mind as might be with other forms of counseling. Addressing the physical, mental, emotional and spiritual parts of who you are is essential to your happiness, health and well-being. We look at your soul’s path, life’s purpose and your personal journey as it is now, and where you would like to see it go. The sessions can also be intuitively guided with questions and lovingly guided exploration to see the bigger picture of your life and may reveal the root cause of any issues you might presently be experiencing. Feelings of anger, sadness, disappointment, depression, overwhelm, confusion, indecisiveness, fear and worry are just some of the issues we are able to work through and overcome together. The process may reveal any blocks, thought patterns and conditioning that no longer serves your highest good and highest healing, and that might be preventing you from moving forward in manifesting your dreams and goals. You will leave each session feeling lighter, and confident in moving forward. You will always have tools, tips and coping strategies to assist your well-being. You truly deserve to live a life filled with joy, happiness, peace, and love. My training in counseling includes a Master’s of Divinity, and training in Psychology at the University of Winnipeg. I firmly believe we all define our own spiritual journey; therefore, my counseling is non-denominational in nature.